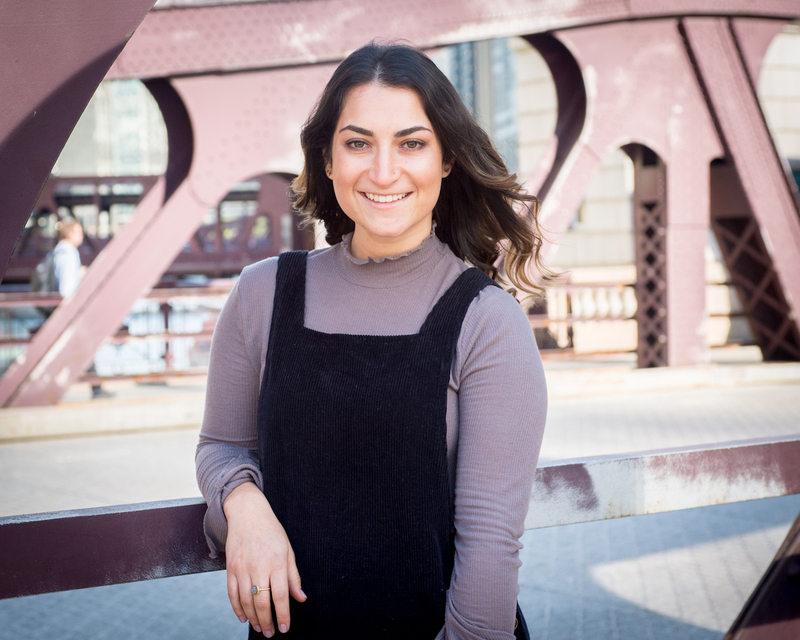 After a summer interning in both Qualitative and Quantitative market research at Kelton, Kayla decided to join full time as a Quantitative Data Research Analyst in the Chicago office. As an analyst, Kayla acts as the team’s first line of defense when it comes to data checking, analysis and project management. She’s also able to incorporate her love of editing by proofing presentations before seen by clients. Her natural curiosity and motivation to solve problems has developed a passion to deliver consumer insights to our clients. Although originally from Northern California, Kayla studied at the University of Colorado Boulder. Her focus was in news editorial and public relations with a minor in Jewish studies. After graduation, Kayla took a gap year and moved to Sydney, Australia. There she lived, worked and traveled while experiencing life and independence outside the United States. Outside of work, you can find Kayla at a music festival, sporting event, grabbing a drink with friends or hunting down the closest dog. She’s still very much infected by the travel bug and hopes to visit one new country each year!